India's largest container port and some local manufacturing units of global companies were hit by the attack. 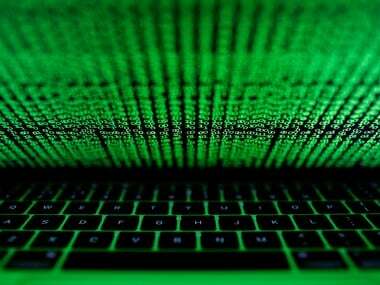 Cyber security experts believe that the new attack was caused by a variant of the Petya ransomware which was unleashed in 2016. As many as 55,669 villages are still without mobile telephony services, the government told Lok Sabha on Wednesday. Communications and Information Technology Minister Ravi Shankar Prasad said the current level of rural and urban teledensity stood at 48.79 percent and 152.36 percent, respectively, at the end of September.